What happens in Bomba, a village of scarcely a thousand people in the Sangro area (Abruzzo), when a big wedding is on the way? Everybody is invited to the “ricevimento”, an informal party for friends and acquaintances to be held before the proper wedding party. At the ricevimento, among the usual refreshments, a typical local pastry is served: the pasticciotto. In order to prepare 800+ pieces of this tiny masterpiece, a team of hard-working ladies, busy from dawn to dusk, starts preparing the stuffing and the dough two days in advance. The main ingredients for pasticciotto are short crust pastry and a filling of almonds, lemon peel and sugar syrup. The making of the pasticciotto is a feast of its own, ladies gather around a long table and spend time telling stories, updating each other and, why not, gossipping a little. Activities are shared and scheduled as if on a (sweet and merry) assembly line. The Pasticciotto “First Lady” (i.e. the groom’s mom) surveys each stage of the “production”: divide the dough, put it into the cake tin, fill it in with the stuffing, cover the tin with some dough, stock the tins on the trays, carry the trays to the local baker’s for cooking. I took part into the process – as an unskilled labourer, I was assigned menial work, but greatest fun nonetheless – and even though I met these ladies for the first time then, I immediately got involved in their community, I perceived the delightful sensation of being a minuscule part of something “good”. And I am sure that every guest at the ricevimento will enjoy all the love and the fun the Pasticciotto Ladies put into the cakes. Because when you cook, the first ingredient you need for a great taste is something that you don’t weight with a scale. 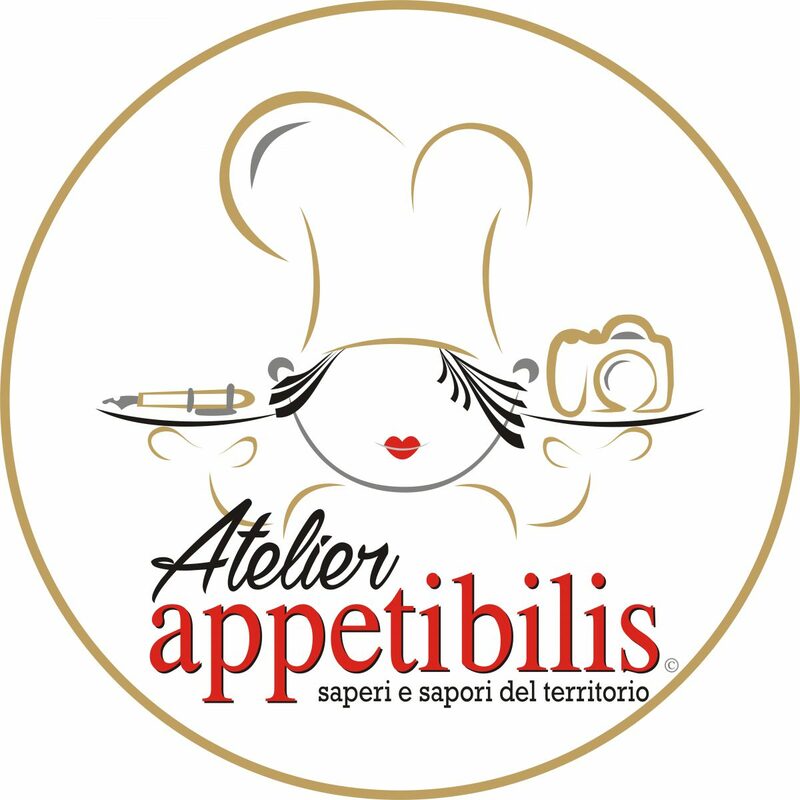 Tags: abruzzo cooking - cucina abruzzese, abruzzo region, arts & crafts - arti e mestieri, bomba (chieti), dessert / pastry - dolci, destinations - destinazioni, food photography, handmade - fatto a mano, italian cooking - cucina italiana, lorenza destro, made in italy, matelda codagnone, orsola ciriello kogan, pasticciotto, photo gallery, Portraits, Q&A, traditions - tradizioni. Bookmark the permalink.